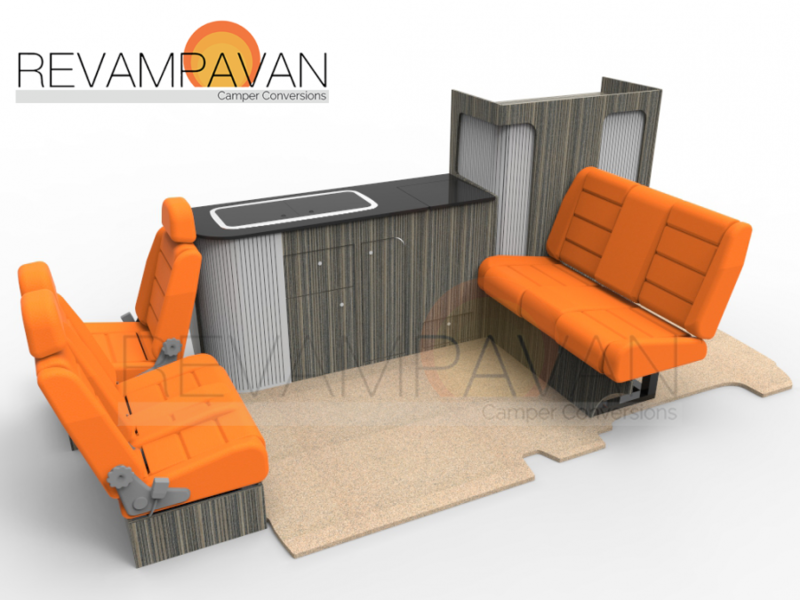 Below is an example of how we can go from a 3D design to a full conversion, our build a van tool found on our website allows you to generate a mock-up of your conversion giving you an opportunity to play around with different colours and styles. 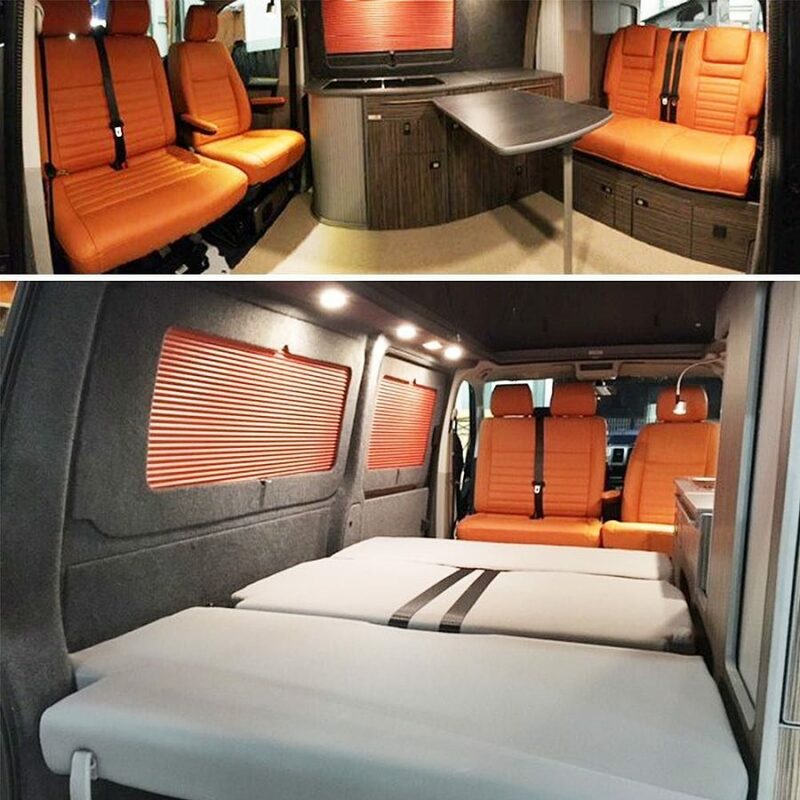 We’re constantly updating this tool with new styles and configurations to help our customers design their dream van. Check out the video below for an insight into all the possibilities! This entry was posted in Conversions, Revampavan Life. Bookmark the permalink. A small job that can transform your caddy!